The results of recent studies in the Hanalei watershed are impressive, both in content and breadth. Funded, directed, and/or conducted by investigators from many disciplines from local organizations (the Hanalei Watershed Hui), the University of Hawai‘i, the State of Hawai‘i (Department of Health, Department of Land and Natural Resources), and Federal organizations (U.S. Department of Agriculture, U.S. Geological Survey, Environmental Protection Agency, National Oceanic and Atmospheric Agency), their sum total have contributed markedly to our understanding of processes in the watershed. 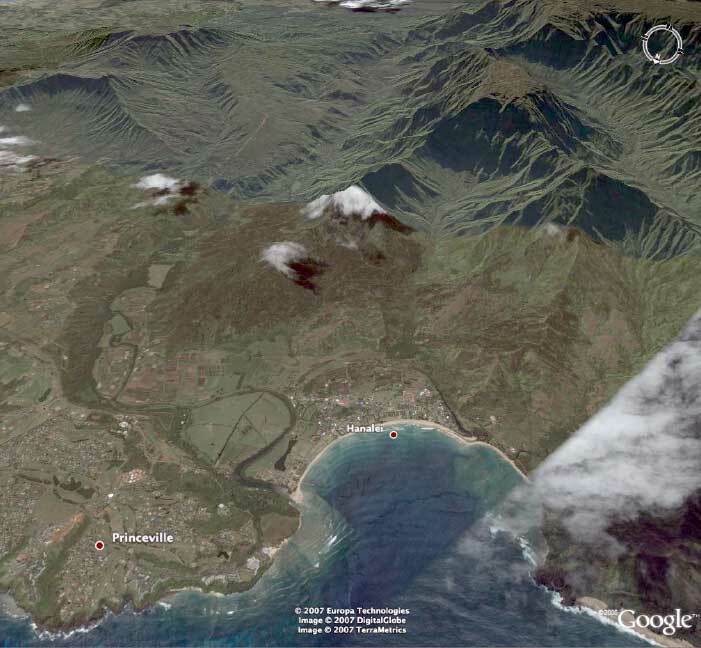 There has been an overwhelming amount of information that has been collected in the Hanalei Bay Watershed from Mt. Waialeale to the far reefs in just the past 5 years. This workshop was initiated to document our collective understanding, better integrate our results, and identify the salient issues that remain to be studied.